Think unique, think volunteer, think disabled, think overseas, think adventure, think Crossing Countries. 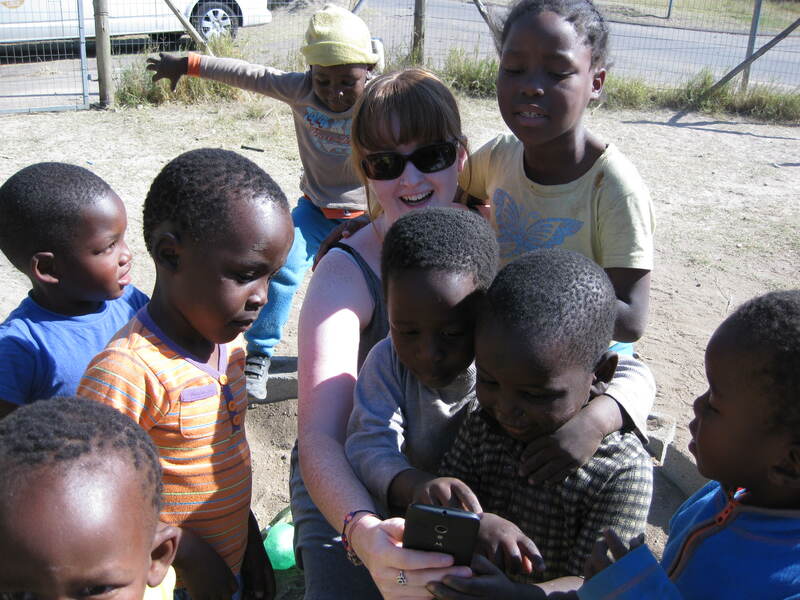 We want to make volunteering abroad possible for everyone. We are planning our first trip to Durban, South Africa, this summer to pilot our not-for-profit business. The founders of Crossing Countries are two disabled and three non-disabled friends who want to start a not-for-profit business. 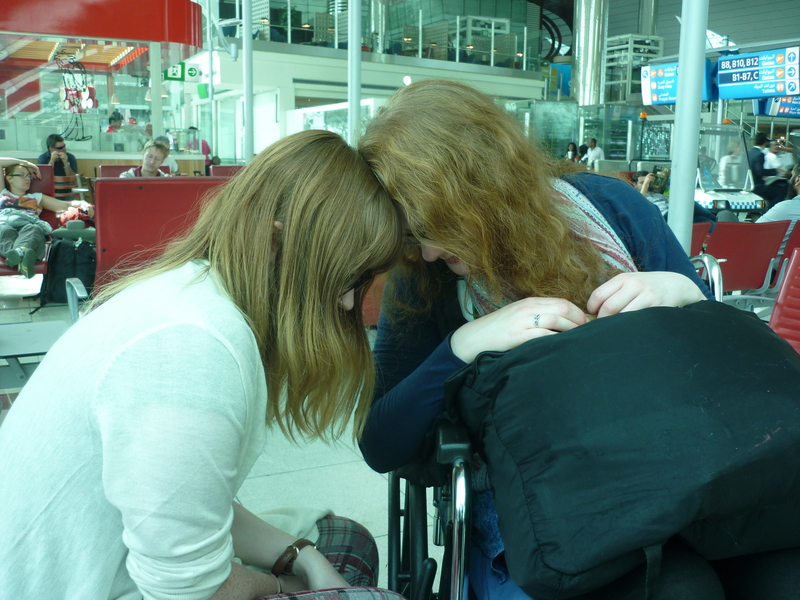 The idea is that disabled Travellers and their Travel Pals, plan, train and fund raise together before they go. Jean has been to Durban and Umlazi Township six times and has long held the dream of sharing the empowering experience. W hope to volunteer in street kids projects, with sexually abused children and running disability awareness workshops in High Schools and Universities. Two of my fellow awardees on the SIIA scheme has today published an article about us in their on line magazine that seeks to integrate the Spanish Community in Scotland. Their magazine is brilliant and I highly recommend that you read it. Here is our article but do read the rest of the magazine it is informative, well written and exactly right for a dreich Friday afternoon on the sofa. BIG THANKS to Jordi, Noelia and the rest of their team. The more often I explain what Crossing Countries does and why we do it the more I am convinced that it is the ‘why’ rather than the ‘how’ that is important. This became even clearer when we were invited to be part of the Social Dimensions of Health Institute stall at the Dundee Science Festival earlier this month. Their theme was ‘Perceptions’ and included information about optical illusions, perceived identities and vulnerabilities. 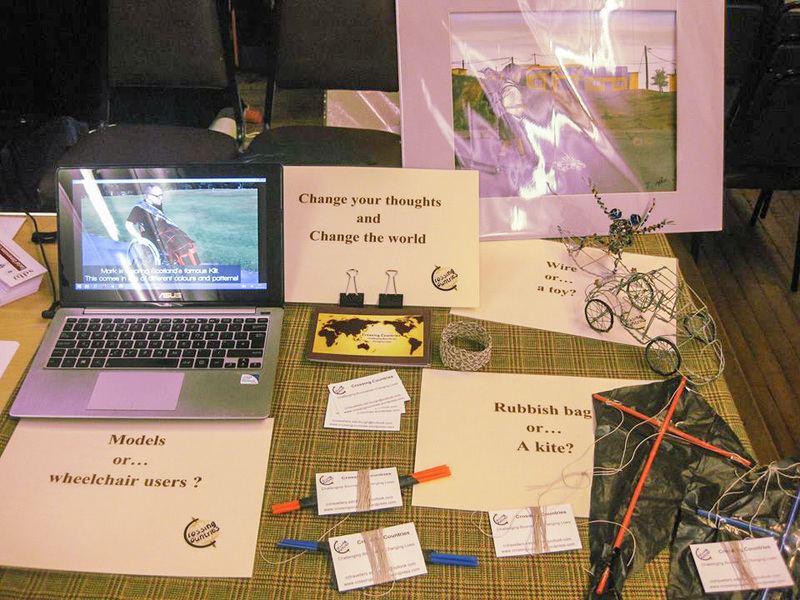 ‘Change your thoughts, change the world’ was the catalyst for our display which asked people to question what they saw. Was the kite made out of a black bag and straws, rubbish or a kite? Was the model of a car, wire or a toy and were the people in the fashion show, models or wheelchair users? Last weekend we did our very first craft fare for WHALE at St Cuthbert’s Episcopal Church in Colinton. It was a delightful introduction into the word of crafters. We met lots of lovely people who were so positive and supportive of our enterprise. The Ikwhezi Welfare Organisation’s ceramics sold very well so we will definitely bring some of those back next year. I have a feeling this won’t be the last craft fair we do. 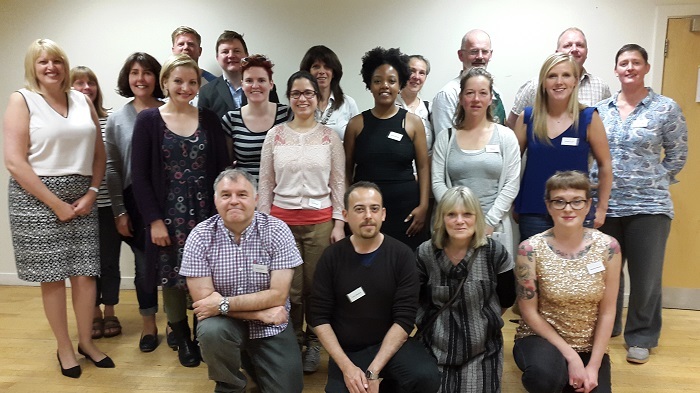 The Crossing Countries team and I are very sorry that Beth has stepped down as Co director. We want to say all the things that everyone says on these occasions and more. She has been with us since we dreamt of going to Africa, before Crossing Countries was actually born. You could say she is one of this baby social enterprises’ parents, while also being one of its offspring. So Crossing Countries work is done here, she has challenged her boundaries and it is time for her to change her life… time for her to fly and become the world renowned author we know she will be. She has been well warned that when she is signing autographs for the likes of JK Rowling or picking up her first Booker prize she will be wearing a Crossing Countries sweatshirt. 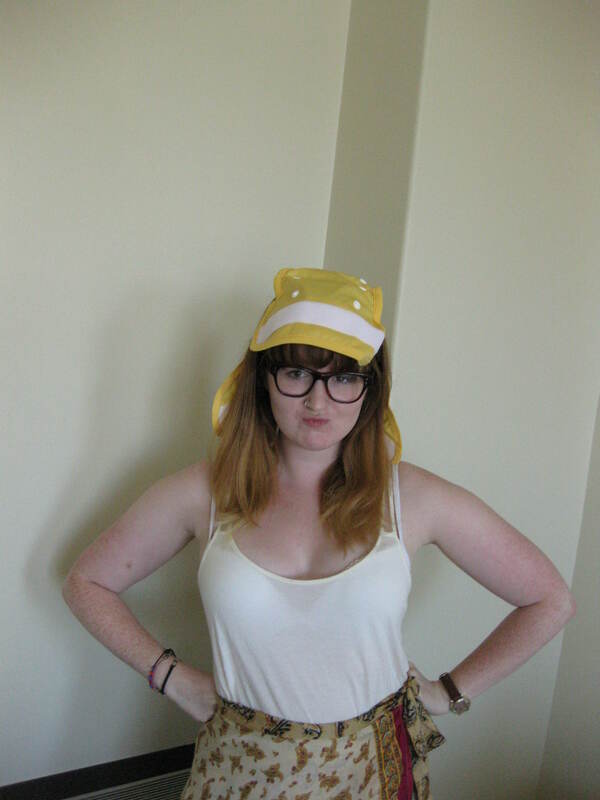 Here is a little collection of our favourite memories of the gorgeous ginger known as ‘Bethers’…. Laura and I were also invited by Professor Thilo Kroll, to the Social Dimensions of Health Institute, which brings together researchers from both Dundee and St Andrews Universities. Our reflections about our trip can be heard on the link here. Crossing Countries is now a member of the Scottish Disability Equality Forum and we have been to our first meeting where the Scottish Government Draft Delivery Plan 2016-2020 was discussed. We have also applied to join Edinburgh Social Enterprise Network and Social Enterprise Scotland. 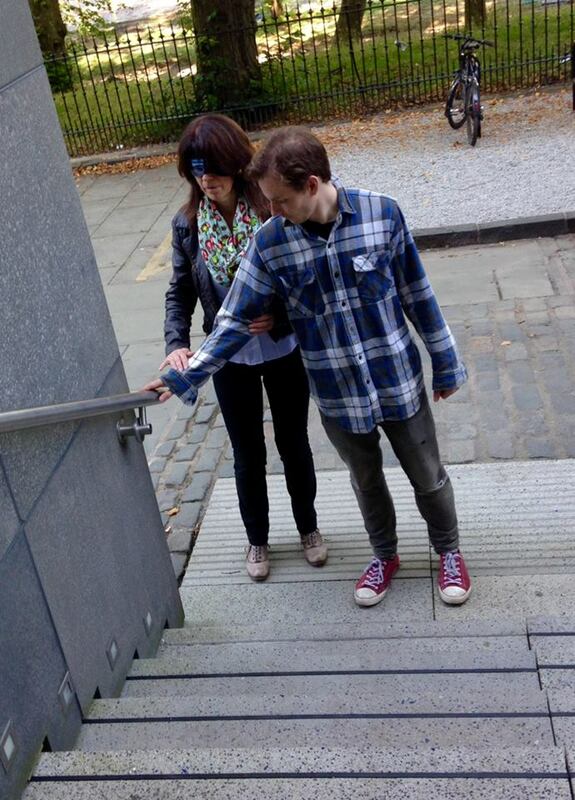 The learning doesn’t stop here as I have also completed the sighted guiding training course with RNIB. It not only brought home to me the amount of trust that is required by a blind person but also how your sight makes you pay so much more attention to what people are saying. I was reminded that it is through listening we understand. I have also signed up for an online Excel for business course, the challenge of using a long drop toilet in rural SA is nothing compared to the dreaded spreadsheet!! Keeping the blog up to date is a challenge but that is what we are all about. So today I am rising to that challenge and attempting to get the page up to date and explain why there has been a lack of updates in the last few months. I am going to divide up what has been happening so that people can pick and choose the titles they want to read. First of all I would like to say to Laura a huge thank you for getting the video finished. It was no mean task as we had hours and hours of film which brought back such wonderful memories it was difficult to not show you them all. The same can be said of the hundreds of photographs we have taken. We have divided our trip this year in to a video diary, a photo diary and a verbal description diary under the 2015 Trip tab. As usual we would love to hear your comments about this. Do you like it or is there an alternative format you would prefer? While we were in South Africa we were asked by the students at the University of KwaZulu Natal to be part of a fashion show for disabled people, unfortunately it was on after we had returned to Scotland. 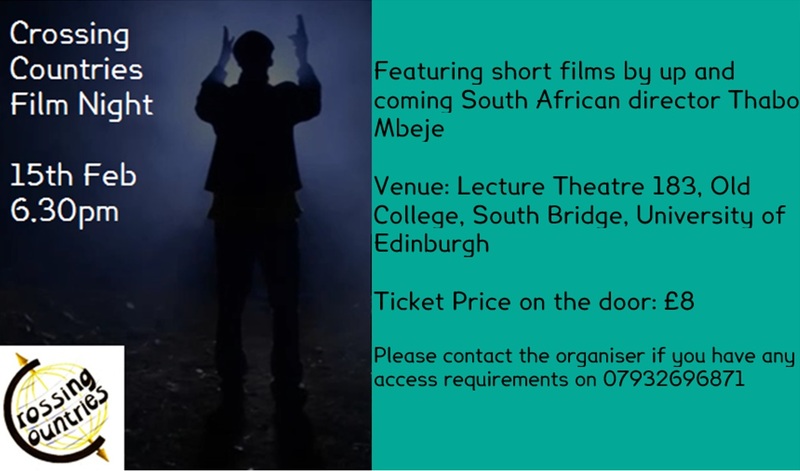 Another challenge faced and overcome… we made a video which focused on fusing Scottish and African fashion and was show at the end of October in Durban, the organiser said it was a great success. Sometimes my big toes skiffed the sand for a second before the ocean sucked up its strength and crashed over my head again. ‘Jeannie. Are you OK?’ shouted Jude from three feet away. Some of the salt water dripping from my nose and chin had nothing to do with the sea. It was tears, tears of joy and pride. Was I OK? Hell yeah! More than OK! Sometimes there are moments in your life that are perfect, they epitomise your dreams, they exceed your expectations and you have an all-consuming need to capture them. Like a luscious plum, a moments sweetness that becomes part of you… to savour on dull days when procrastination and frustration bleed you of purpose and worth. I’m in the Indian Ocean; a blurred and shimmering Durban skyline appears mirage like between waves. Two lifeguards hover close to Jude. I did this… I made this happen… me… who is worried about getting a train to Glasgow, who says something then doubts whether it was correct or how it might be interpreted. I’m just an ordinary Scottish Mum who stayed at home and brought up her three children. Twenty years of jam making, seed planting, zoo visits, homework negotiations and furniture polishing. Someone once told me, children are your greatest sorrows and greatest joys, and in those years the joys certainly outweighed the sorrows…and yet…something was missing. An English higher and some classes led to a university degree which in turn led to a job as a note taker for disabled students at university. Agata was one of those students. Rising up out of a wave I can see the animated outlines of Beth and Agata, arm in arm, laughing as they walk through the simmering water to the beach. They have just had their first surfing lesson. Not part of our volunteering itinerary but Crossing Countries believes in flexibility and challenges. Agata’s smile as she rode her first wave, a reminder of her smile when she introduced me to her first guide dog, when she graduated from university and when we decided to go on our African adventure. Africa…has always held a place in my heart. A trip, through my father’s work, to Nigeria in the 70s, sowed the seed. 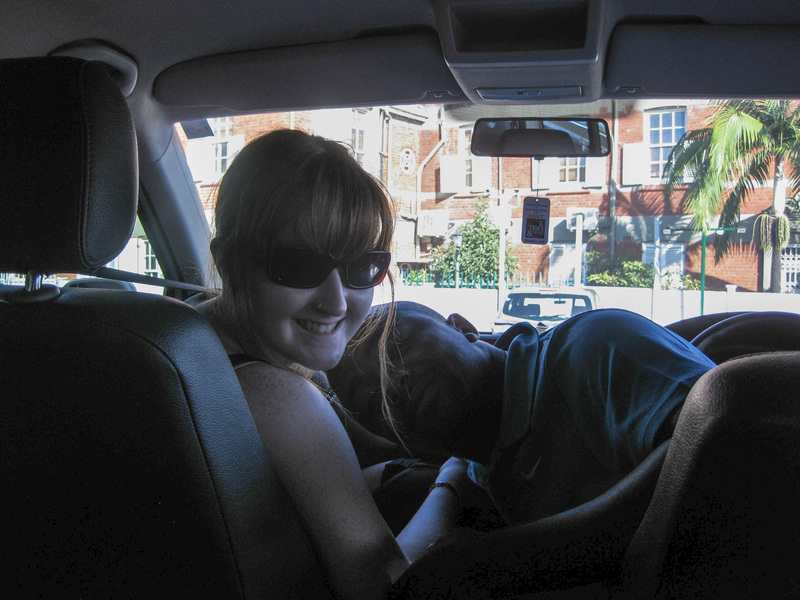 Then my son’s visit, with his school to Durban, was the catalyst for a family holiday. We quickly discovered why he loved the place and people so much. I found myself doing things I never thought I could. Nine visits later, I have taught in township class rooms, done art with street kids, danced in shacks, created a vegetable garden and spent many hours talking and arguing about life, the universe and everything with my Zulu friends and family. And from all these disparate life journeys an idea was planted, a team was created and Crossing Countries was born. Guiding the beach wheelchair and a dripping and elated Jude back to the sand of the golden mile I realise how Crossing Countries is Ubuntu in action. The South African philosophy of Ubunto has been an integral part of my journey and is complicated to explain. My understanding is that when we can recognise both the differences and the similarities in each other we recognise that we cannot flourish without all of us flourishing. Desmond Tutu says ‘”A person is a person through other persons.” In essence…I can only be the best person I can be if you are the best person you can be. 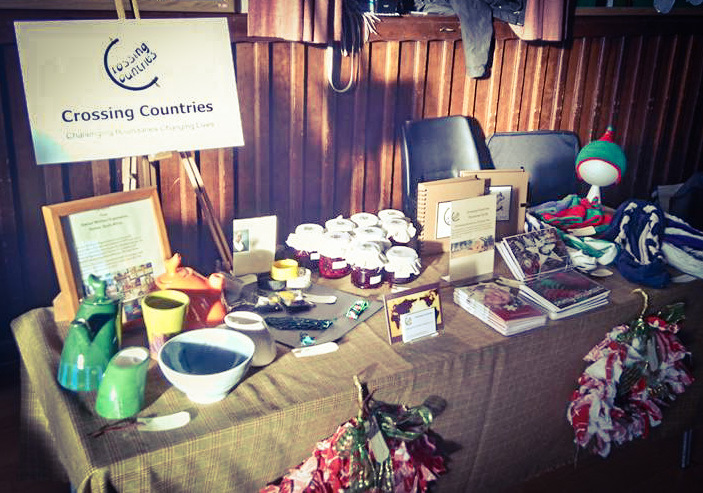 That woman who found it easier to plant vegetables than to visit her best friend in London has come a long way, she has founded Crossing Countries, a social enterprise, which enables disabled people to volunteer abroad, to have the same experiences as their non-disabled friends. Today with my feet in the ocean and my hand on Jude’s shoulder I am so, so proud of this team of adventurers who have come on this journey with me. Reflection time over… Jude is talking to me. We have been a bit busy with our recent trip to SA so apologise for not having kept the blog up to date. The pub quiz hosted by Goose at the Links Hotel turned out to be a busy and somewhat competitive evening. Last year’s winning team was pipped at the post and a metaphorical gauntlet was thrown down. Looks like this will be an annual event. 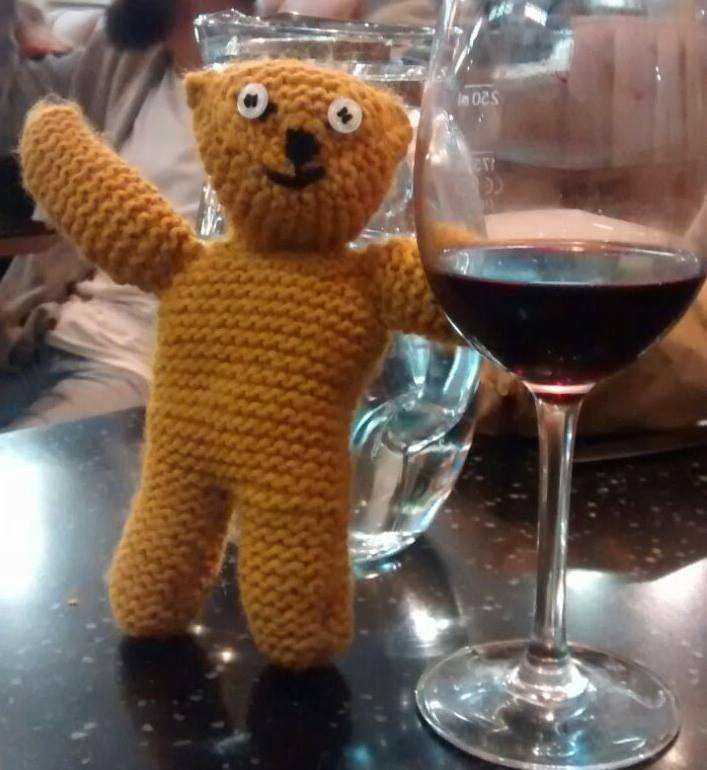 Tension was high and Silvia (one of our raffle prizes) had to take a moment with a wee glass of red wine. The ceilidh also looks like it will become an annual event. Any concerns that we wouldn’t cover our costs were dispelled as we had to turn people away at the door. The Collumcille Ceilidh Band and their caller kept everyone dancing all night. Fueled by Macsween’s haggis and clapshot the dancing got more and more energetic as the evening went on culminating in a dance where the lads lifted the lassies of the ground as they twirled, just like the blades of a helicopter. There were crafts and jam and tablet to buy, games to play, the ever popular raffle and a silent art auction. The evening was a huge success outstripping our wildest dreams. SO a HUGE THANK YOU to all those who contributed their time or goods and to all those who attended. April has been a mixed month for us, with both good and bad news. Unfortunately, Beth and one of our Travelers have dropped out of our 2015 trip for various reasons. We are sorry they will not be joining us this year but their cards are marked for 2016! The good news is that the trip plans are all coming together. Flights have been booked (leaving on 23rd July and returning 10th August!!) and accommodation is being booked this week. 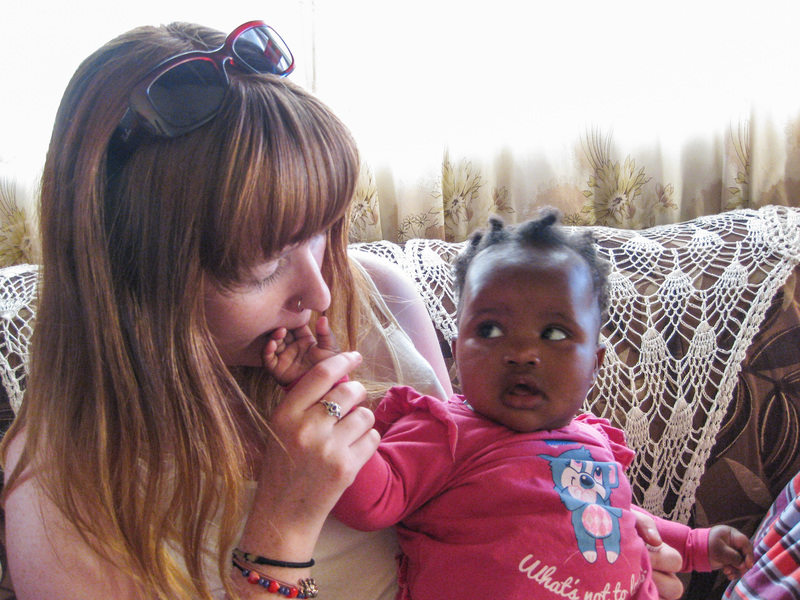 Plans are also being made for placements in Durban; this year there will be an artistic slant to our volunteering. Partially because this is where the team’s interests lie, but also because Crossing Countries wants to launch an online shop that will sell the work of young South African arts and crafts people. By doing this we will be able to build Crossing Countries while also supporting new art in Durban. Our small team will also give us the flexibility to research new and varied placements and look for accessible accommodation for 2016 as we have a number of wheelchair users interested in next year’s trip. We have two events planned. Crossing Countries Pub Quiz with Edinburgh’s hottest Quizmaster Goose. 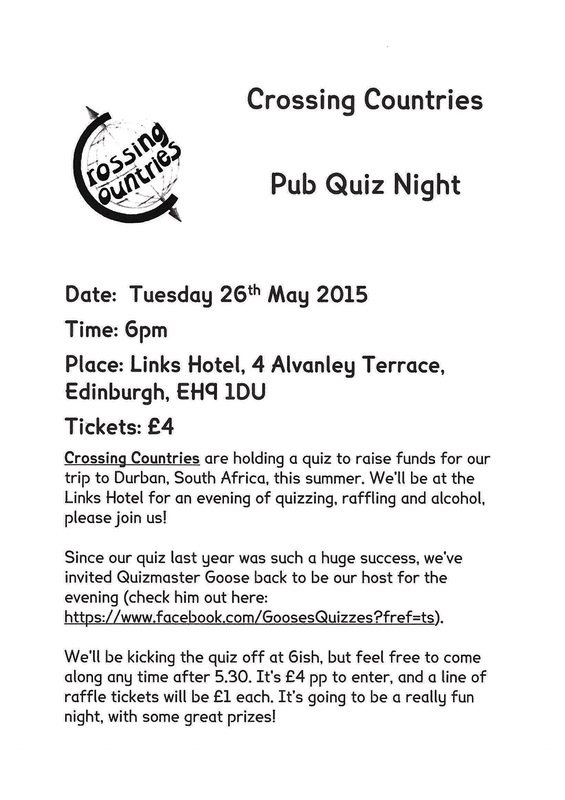 Our second Crossing Countries Pub Quiz is at the Links Hotel, from 6pm on 26th May. Bring a team along and win one of our amazing prizes either at the quiz or the raffle. 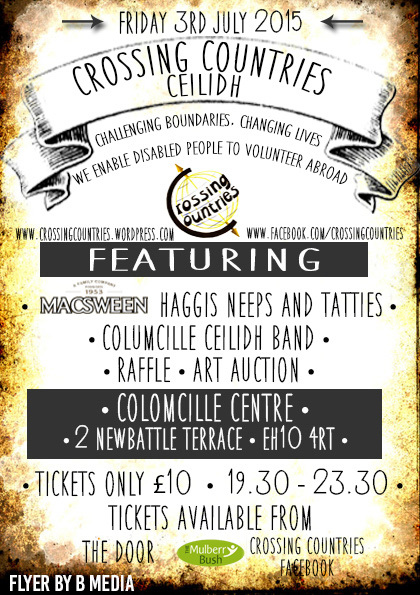 Our first ceilidh will be at the Columcille Centre (2 Newbattle Terrace) on 3rd July 2015 at 7.30 pm till 11.30pm Tickets are £10 which includes haggis, neeps and tatties provided by Macsween. We are delighted to have the Columcille Ceilidh Band with us whose members include musicians with and without learning disabilities, another social enterprise who believe in equal opportunities.